It’s been a pretty hectic time this past week, as it was our first session of summer camp, with about 50 kids here. Everyone’s been having an absolute blast with these awesome kids, making the first week of camp pretty spectacular. I’ve been busy taking lots of photos, making videos, running camp’s social media stuff and honestly having the time of my life. The other night I ran an all camp evening activity, with the theme being a Scooby Doo Mystery night, basically meaning the kids had to go around doing different tasks (each team being a Scooby Doo character) in order to work out who took Ramon, our Program Director. 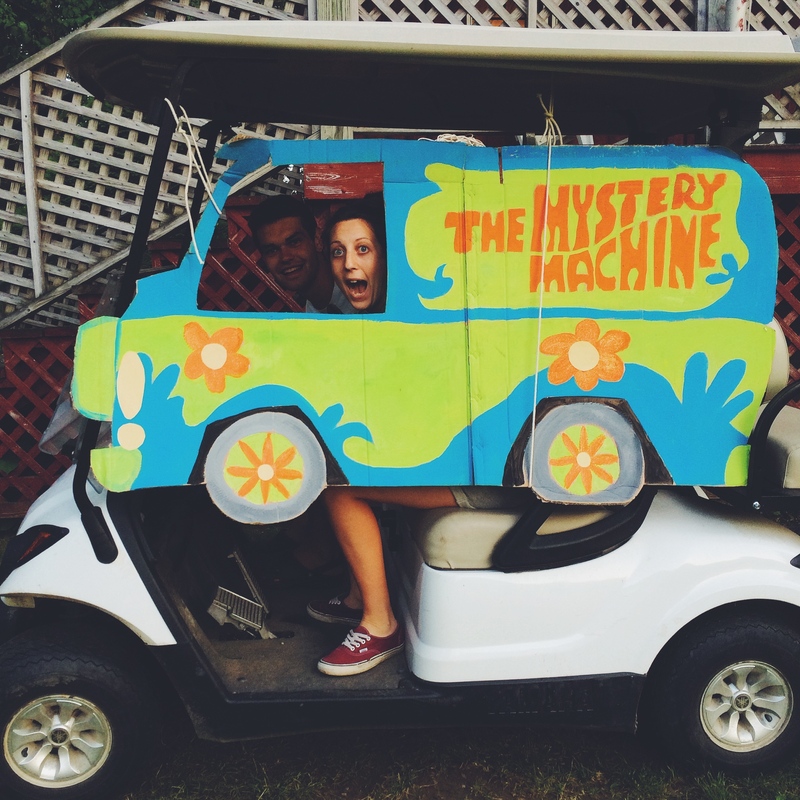 Everyone really had a lot of fun I think, including myself, especially when e turned the gold cart into the Mystery Machine and drove around camp in it!